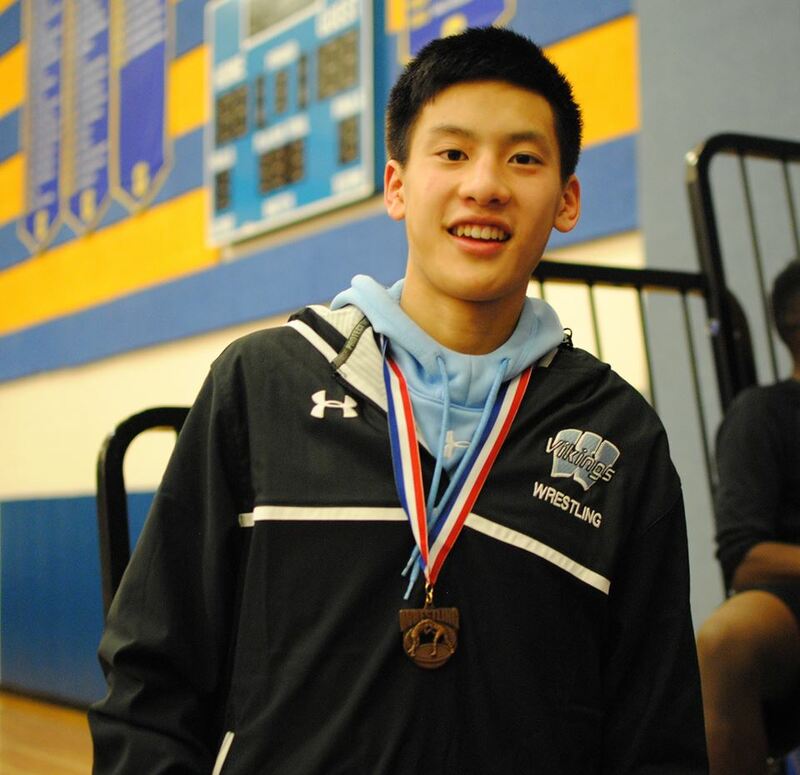 The Montgomery County JV Tournament was held on Saturday, February 11th at Gaithersburg High School. The Vikings showed up with one of the largest JV squads in the entire county. 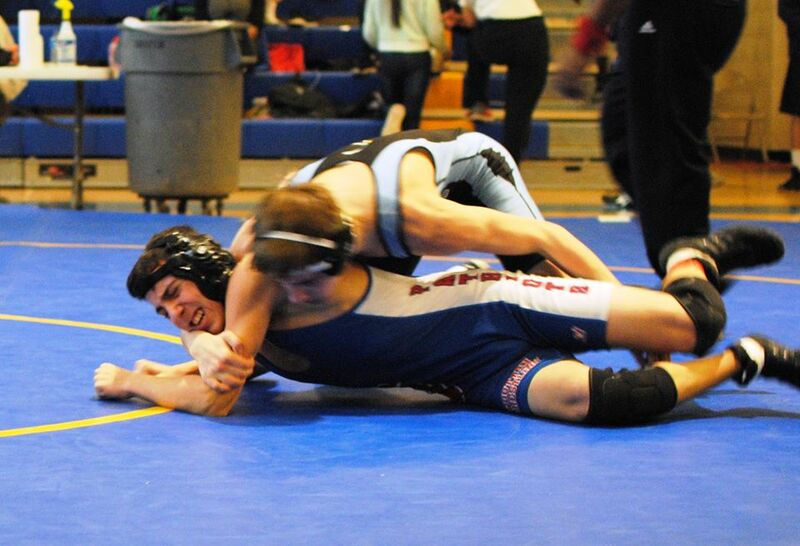 In fact, we had 26 grapplers wrestling in the tournament. We had the second highest number of participants, next only to Churchill who had 27. 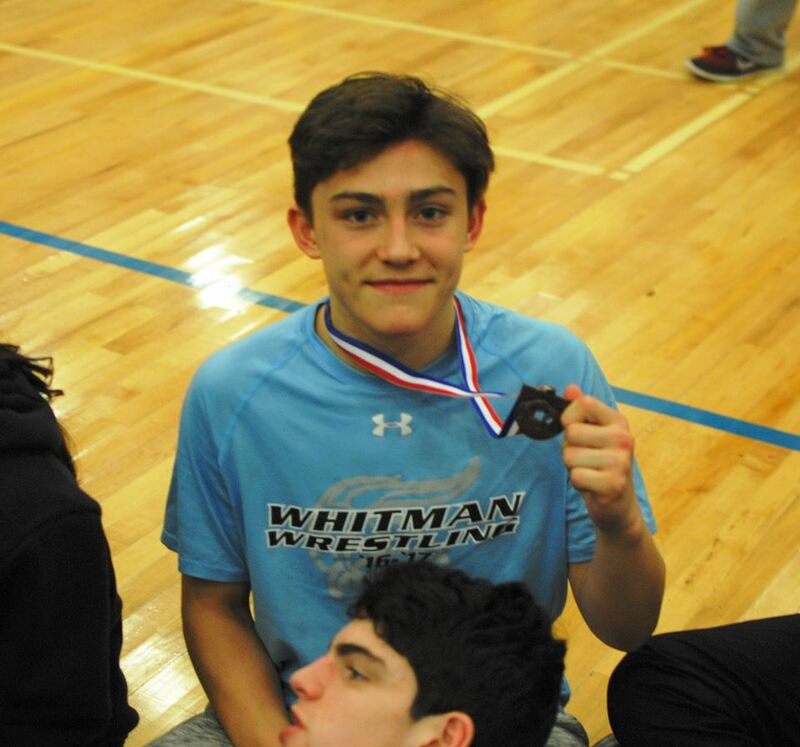 The results were impressive with Whitman placing seven wrestlers on the podium. 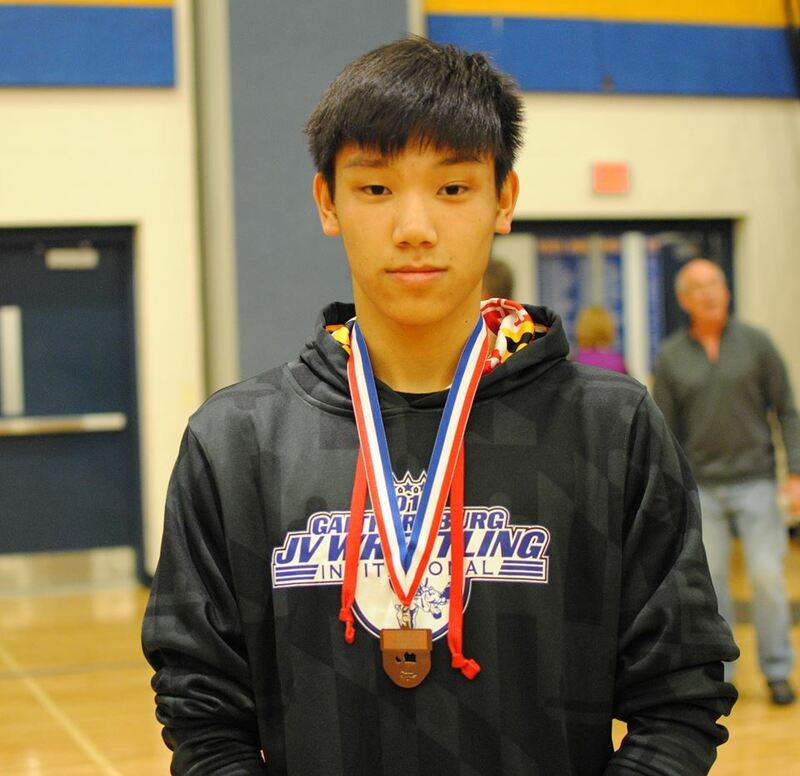 Among those placing were Colby Fong 4th at 120, Matthew Lindstrom 6th at 126, Aiden Carter 4th at 132, Luke Cullinane 6th at 138, Sang Hanna 3rd at 145, Ben Mickum 3rd at 285 and Tom Wilmarth 2nd at 285. 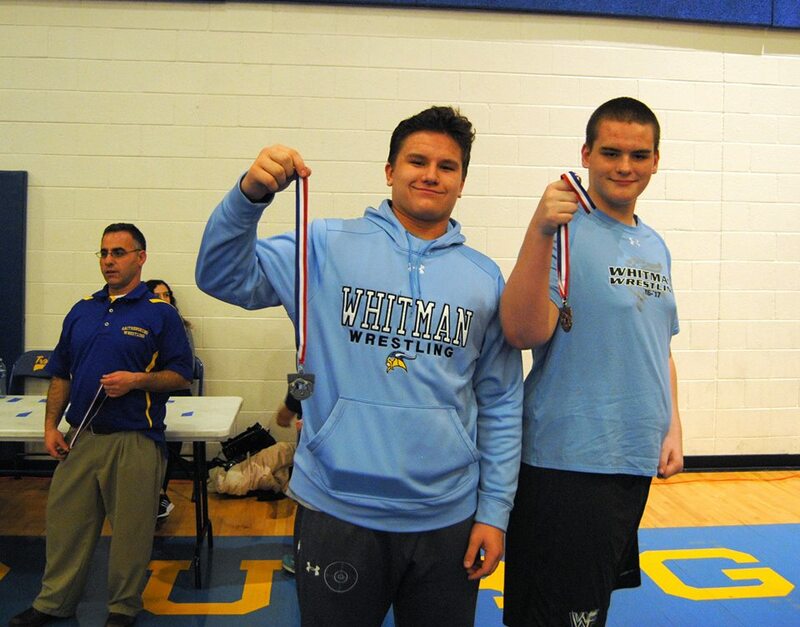 Congratulations to all our JV wrestlers on a job well done! 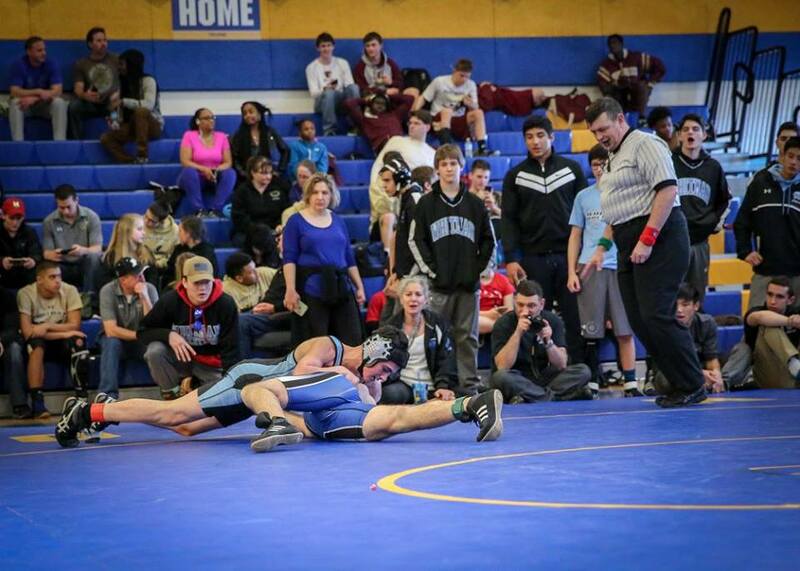 We are looking forward to seeing more of you in the Varsity matches next year.